This is speculation on my part, but speculation backed by some hard facts. 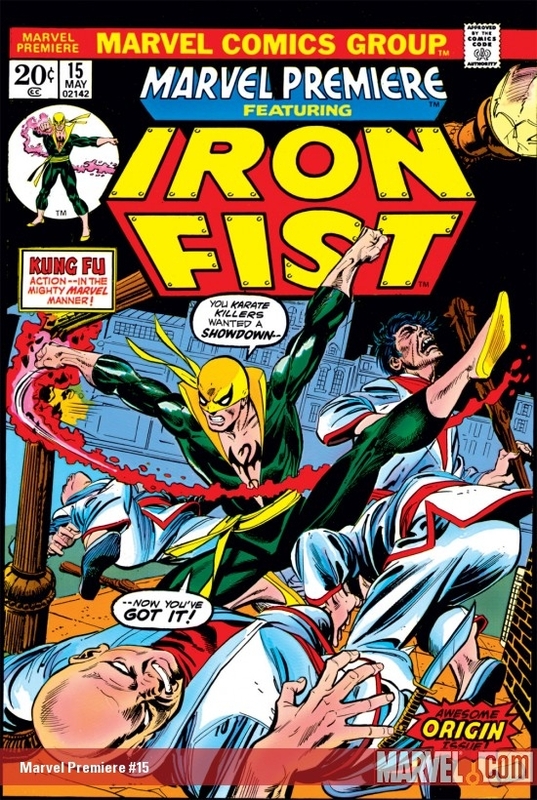 The Origins of Ironfist! Who is he? Does he look like a super hero? Ergo through the process of elimination Zac Efron is Iron Fist, he is our Danny Rand! Well lets say he is if he chooses to be. I believe Efron is Marvel's top choice right now. Do you like Efron as Iron Fist? I think he will work. There are people who have been calling for a Martial Artist (Which I never thought would happen), there are some calling for an Asian American (Which I thought had a small possibility of happening). Zac though looks the part of a rich play boy American who becomes one of the best martial artists in the world. He also has strong acting experience and I think he will do well. I am curious how they design his costume as that could make or break it. Iron Fist is not the most recognizable character in the Marvel Universe he is however AWESOME!